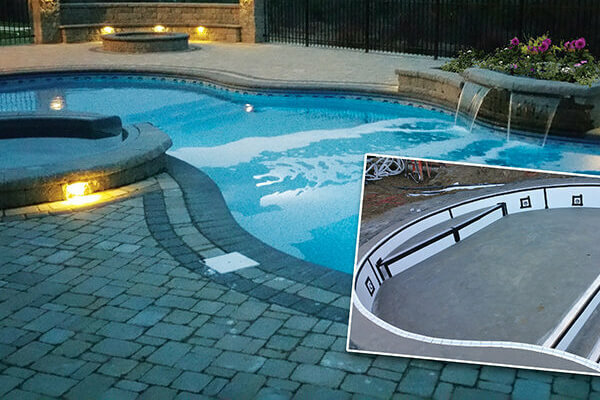 Radiant Pools is Shaping the Future of Backyard Pools. Radiant Pools offer greater structural integrity, limitless installation options, incredible warranty protection and energy savings that, over time, allow this pool to pay for itself. Made from the highest quality materials that will last forever the Radiant Pool wall is more durable than steel, polymer, even 12 inches of concrete. 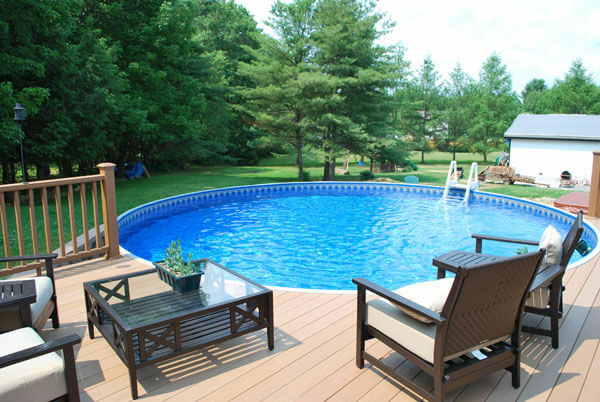 Radiant Pools R-10 insulated walls resist heat loss more efficiently than any other type of pool wall extending the swimming season by up to 2 months! As the only swimming pool manufacturer to become an Energy Star™ Partner and a member of the US Green Building Council, Radiant Pools is dedicated to promoting energy efficiency and the future of our planet. 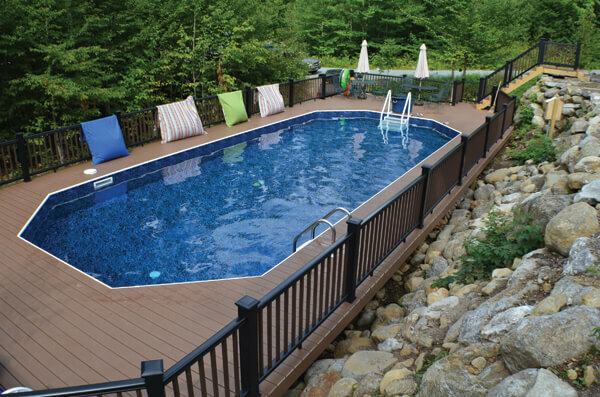 As always, Radiant Pools are 100% American made! 100% Lifetime, Fully Transferable, Non-Prorated Warranty!